We have all heard how PACs influence politics. They have resources that can make campaigning unfair at times. I am asking for your help. Please, consider volunteering your time. It doesn't take much. Talk to your friends, your co-workers, and family members. 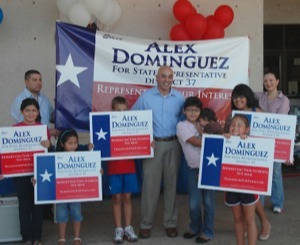 Encourage them to register and to vote in the primary. 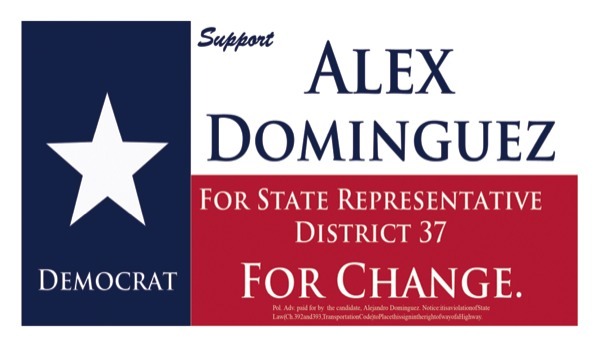 If you want a yard sign, bumper sticker or vehicle window wrap, I'd love to give you all you ask for. I know most of us have busy and hectic lives, please, consider a donation. Any amount even $10 can go a long way to spreading the word that we need real and effective change.